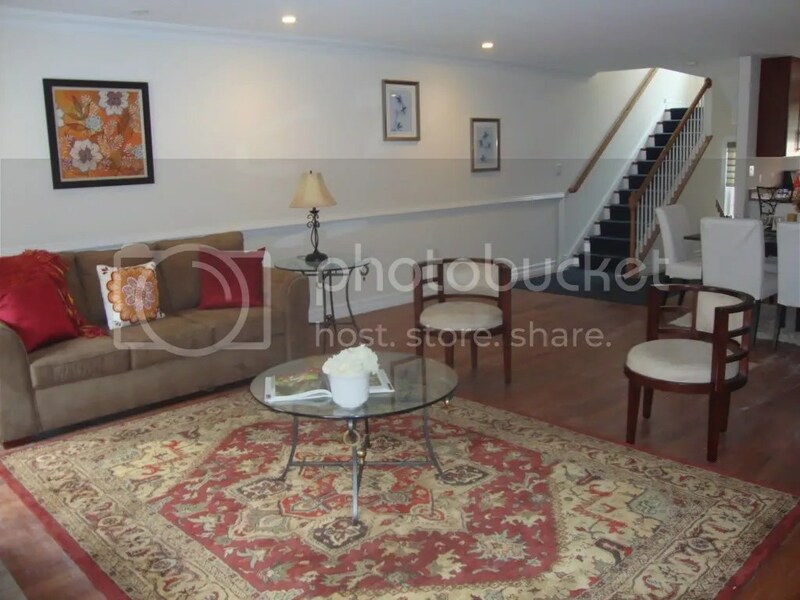 Last week was another wonderfully hectic week filled with two vacant stagings and a radio interview with KYW! 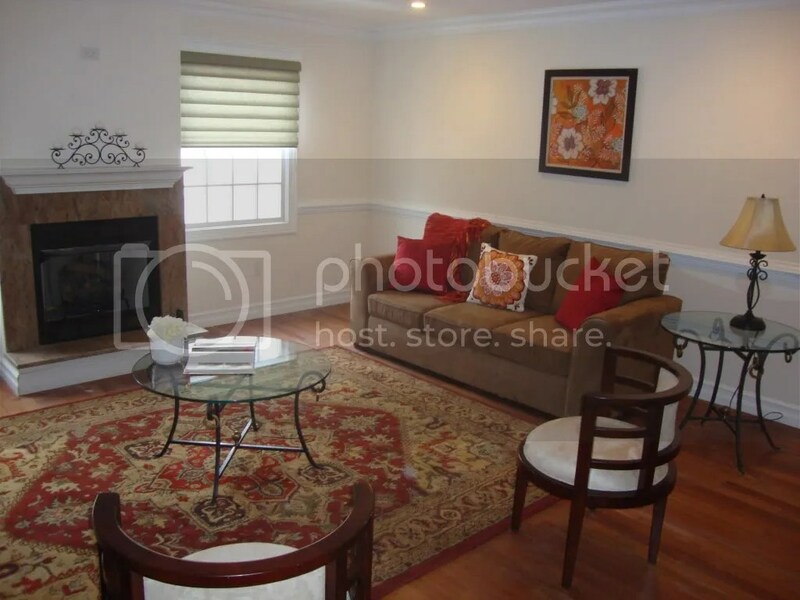 With that being said I am way behind on sharing our most recent stagings. 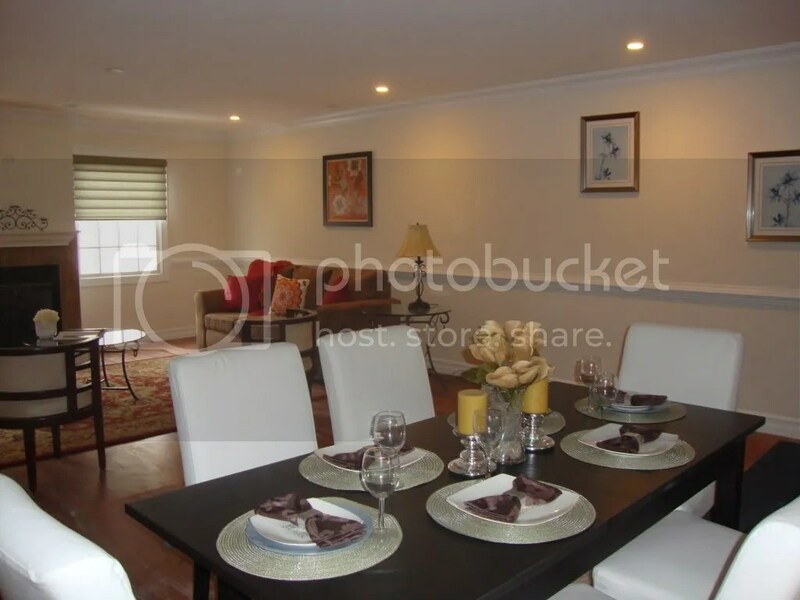 This property was staged two weeks ago in the Queens Village area of Philadelphia and I’ve been so excited to share it with you. It is a little more traditional than what I’ve done in the past so I had a great time setting it up. More importantly I’ve had two amazing side chairs in storage that I have been dying to use and this house was perfect for them. 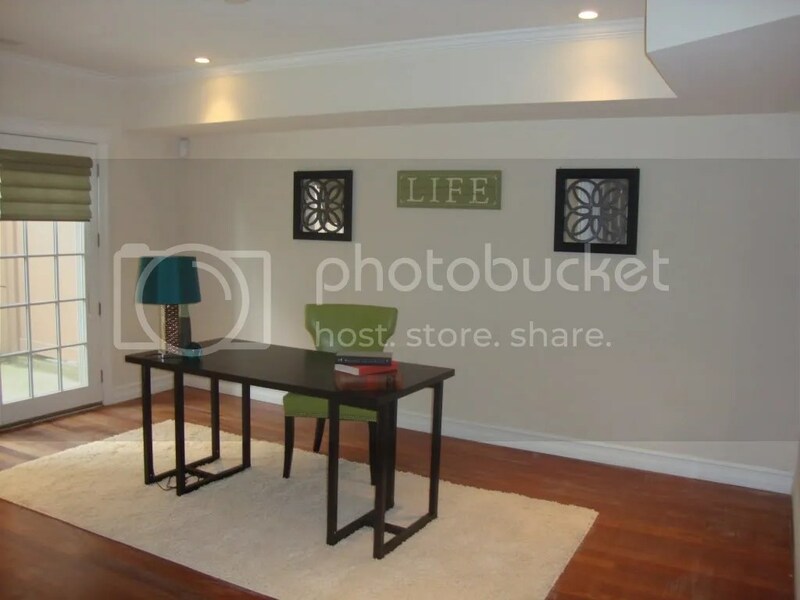 I staged the entry, office, kitchen, dining and living rooms. 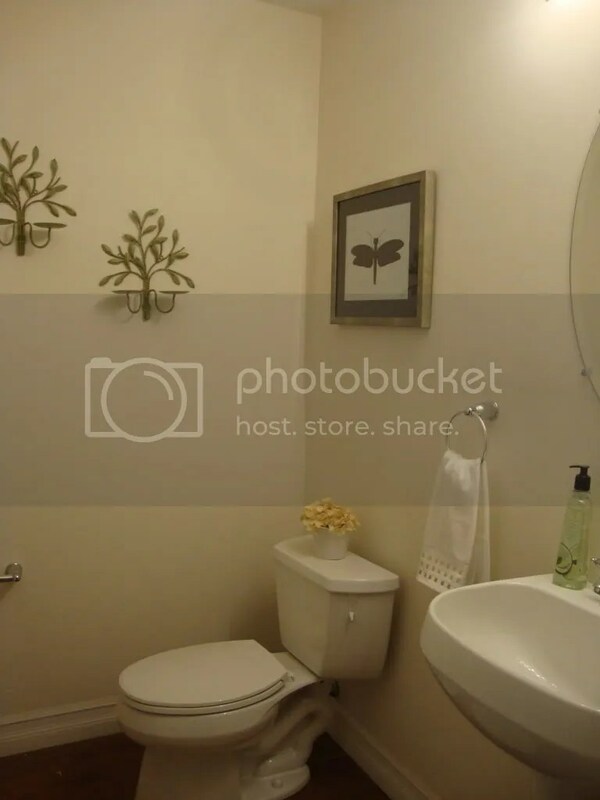 A simple staging like this is a great way to show buyers what the property has to offer without breaking the bank. While I think it is important to stage bedrooms sometimes it’s not completely necessary. In the case of this property the bedrooms are all nicely sized and because of budget constraints staging the main living area made the most sense. 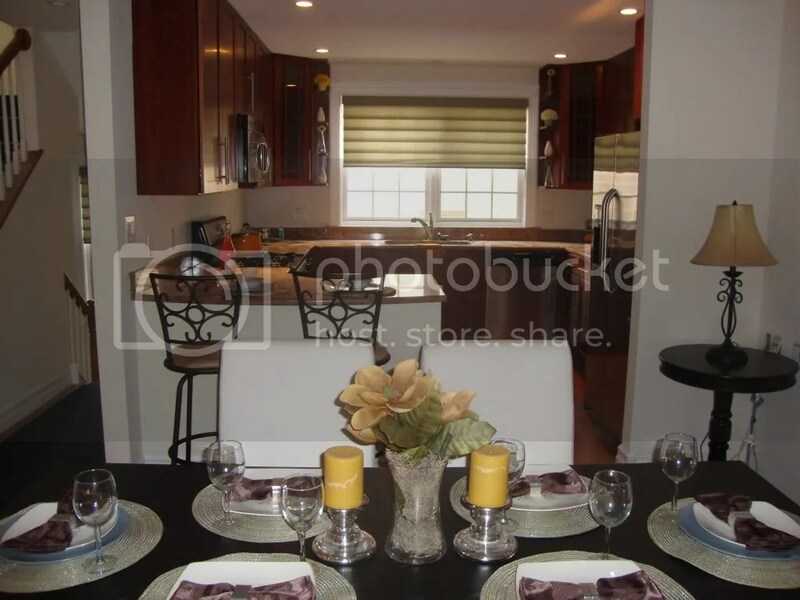 I absolutely love the open flow of the kitchen into the dining and living rooms. This would be the perfect home for a family with children or a young couple. 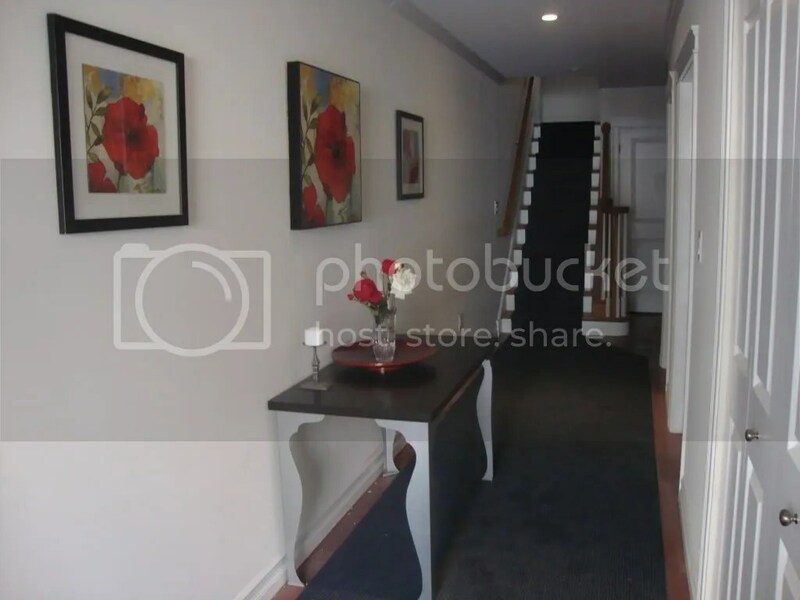 If you want to find out more about this property check out the listing. As always if you have any questions about home staging or need help selling your home email amanda@sunflowercreationsonline.com.